While movies and science fiction TV shows have long promised a future filled with autonomous machines and self-driving cars, it is only very recently that such vehicles are becoming more of a reality. The past several years have seen companies such as Google work tirelessly to create fully functioning cars that are able to operate entirely without a human driver. These autonomous cars will not only be much safer than those driven by people but will provide those who can’t drive with the means of travelling. Even though they have made headlines over the past couple of years though, there is still plenty of things you may not have known about them. 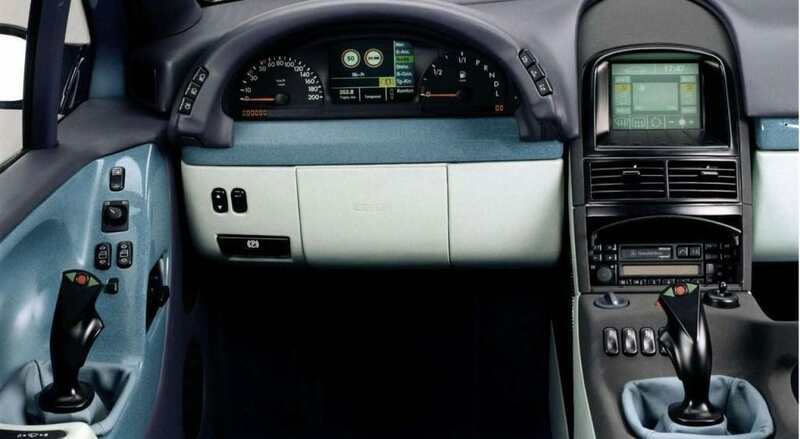 Despite the fact that it might seem obvious when you think about it, many people are surprised to learn that many autonomous vehicles don’t have steering wheels or pedals. The simple reason for this is that they simply don’t need them. 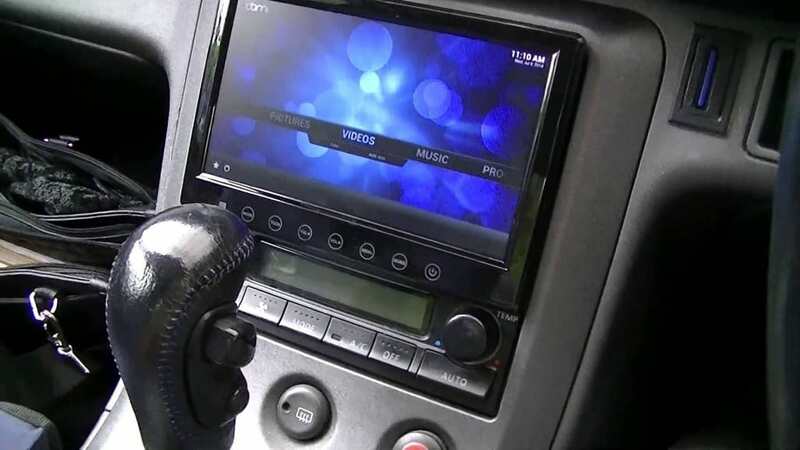 This frees up space in the car and allows manufacturers to include other features that might not otherwise be possible. Although they might seem far off in the future, the rapid advance of self-driving cars means that the technology is almost at a stage that they could soon be on the market for people to buy. Companies like Audi and Google are already making plans to introduce autonomous cars and hope that they will be in production within 10 years. 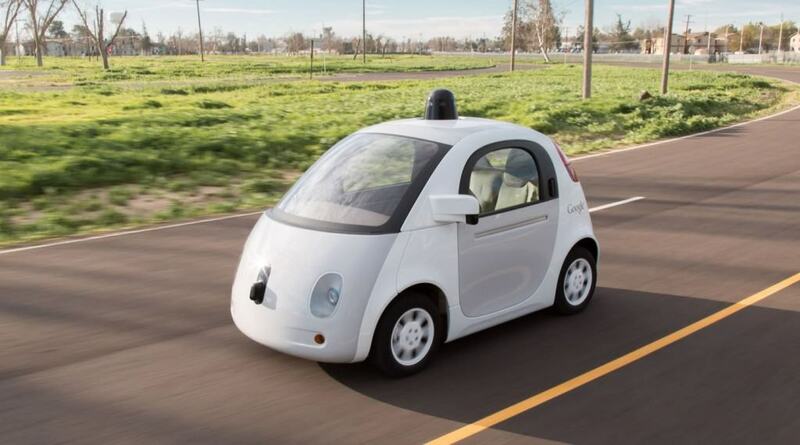 Manufacturers and companies who have begun to create self-driving cars have put a huge emphasis on safety. They understand that the technology depends on it being a much safer alternative than a vehicle driven by a person and so have included all kinds of features, including high-tech sensors, cameras in blind spots and very powerful computers that can make split-second decisions accurately. 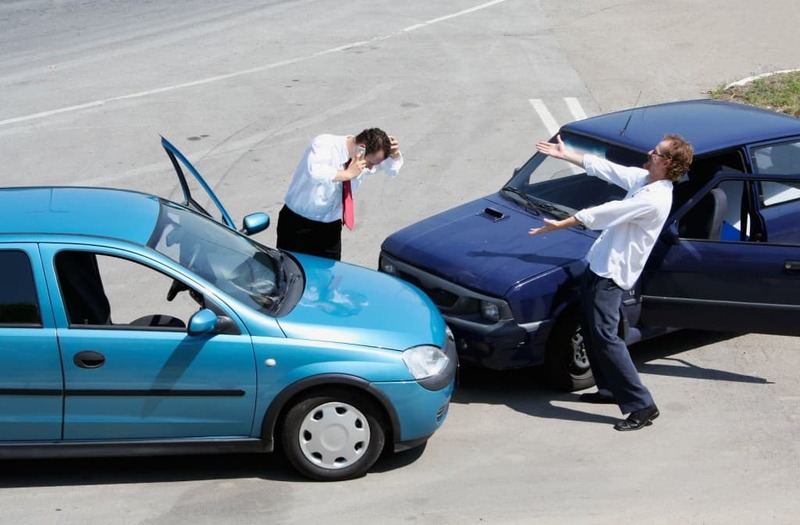 In fact, the cars are so safe that the cars have never been responsible for any collisions or road traffic accidents. Any incident that has involved one of Google’s driverless cars has been the result of human error, when other people have crashed into them when not paying attention to the road. Experts predict that if everyone adopted these types of vehicles, the number of crashes would drop by 90%. 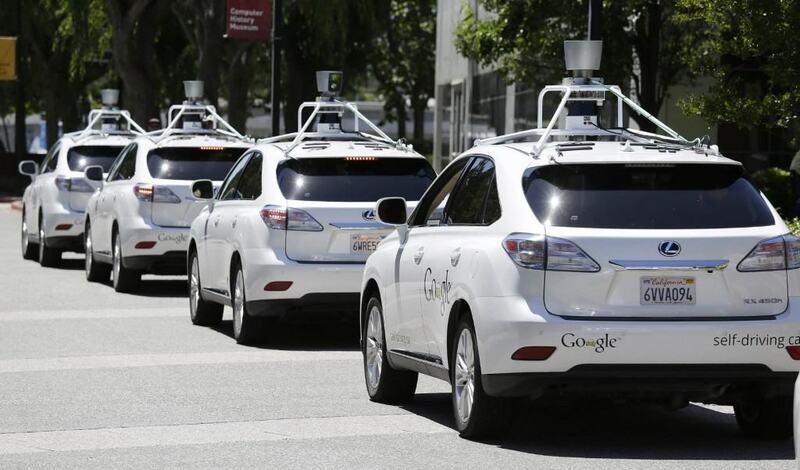 Driverless cars don’t just have safety benefits either. They also have a number of other positive effects that could prove instrumental in society. The first is that the technology behind them means that congestion is less likely to be a problem, reducing travel times and ensuring traffic jams do not build up. The other is that they could greatly reduce carbon emissions, leading to less pollution being given off into the atmosphere. Car manufacturers have already begun to incorporate many of the enhancements developed by the likes of Tesla and Google. 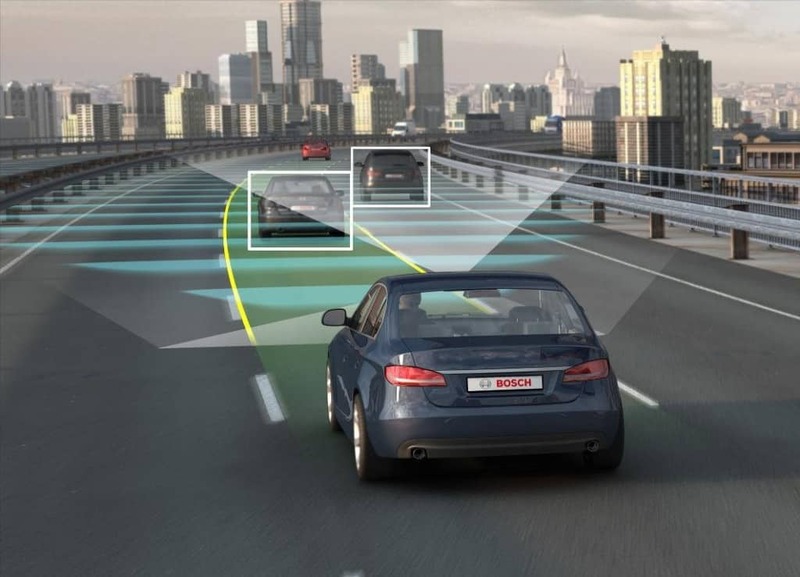 Things such as GPS mapping, parking assists, collision detectors, cruise control and lane changing assists have all come from the technology used in autonomous vehicles and more are likely to make their way into our cars in the coming years. In their effort to improve the underlying technology of the vehicles and ensure that they are as safe as possible, Google has been running an extensive program that involves 55 individual cars. The fleet is made up of mostly prototype cars developed especially by Google, though some are Lexus SUVs that have been converted, and have traveled a combined 1.4 million miles (or 2.25 million kilometers). The fact that driverless cars will be so much safer than traditional ones with human operators means that they could pose huge savings in a number of areas. 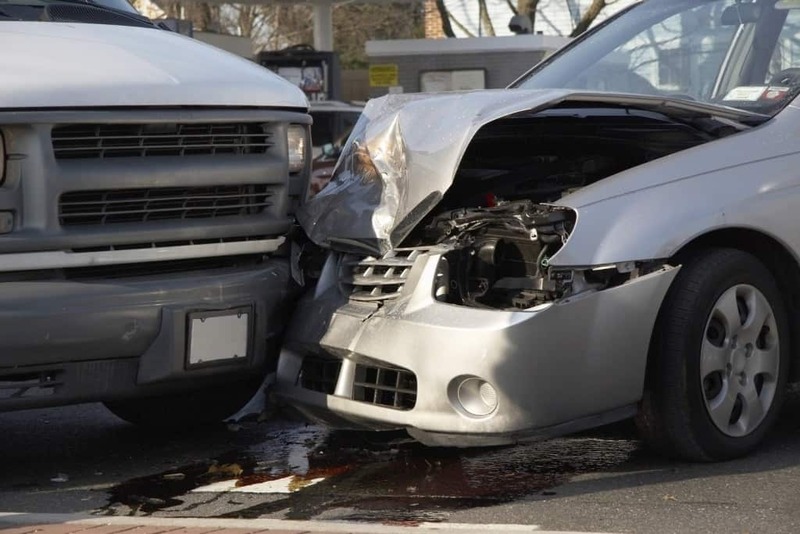 Most significant of these could be massive savings in terms of insurance due to the fact that crashes will be much rarer, with experts suggesting the price of insurance could fall to just a few hundred dollars. While autonomous cars have something of a reputation for being cautious and slow moving, that isn’t something that they have to do. 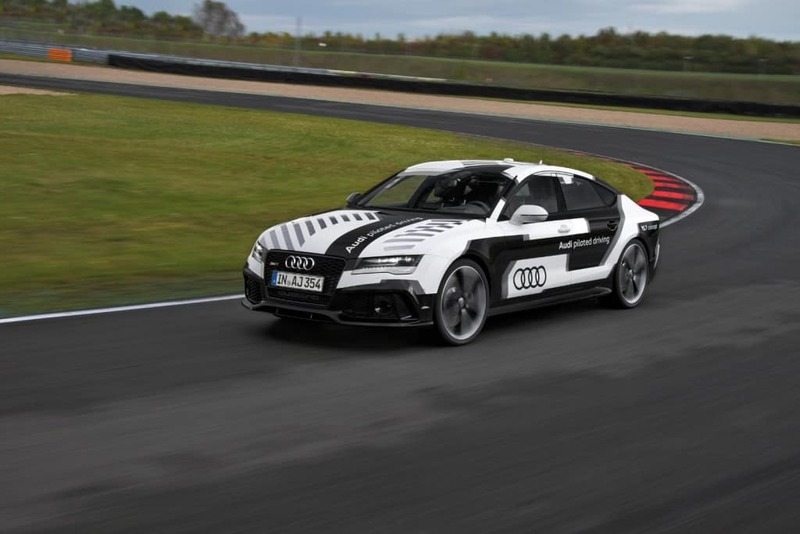 Audi fitted out one of their RS7 Sportback with the technology to operate without a driver and it managed to go round the Formula 1 track at Hockenheim. The time was just 10 seconds slower than professional drivers in the same car and it managed to reach speeds of 150 mph. 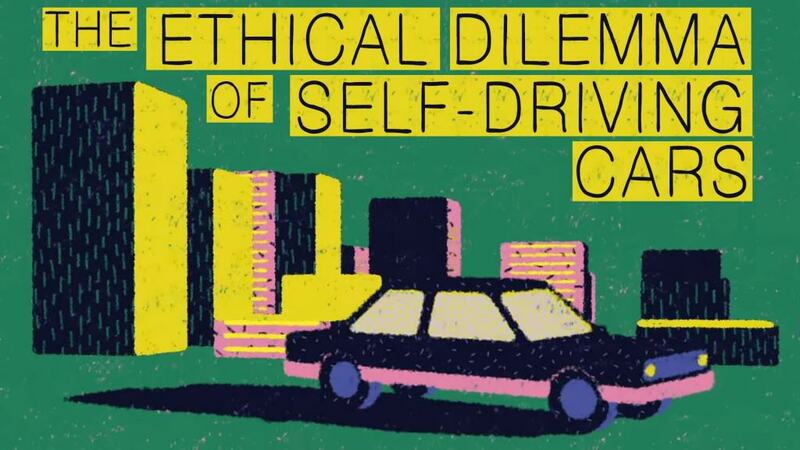 Unfortunately, self-driving cars are also bringing up problems in terms of the law and morality. This is because they raise important questions about who is responsible in instances where crashes or accidents might happen. 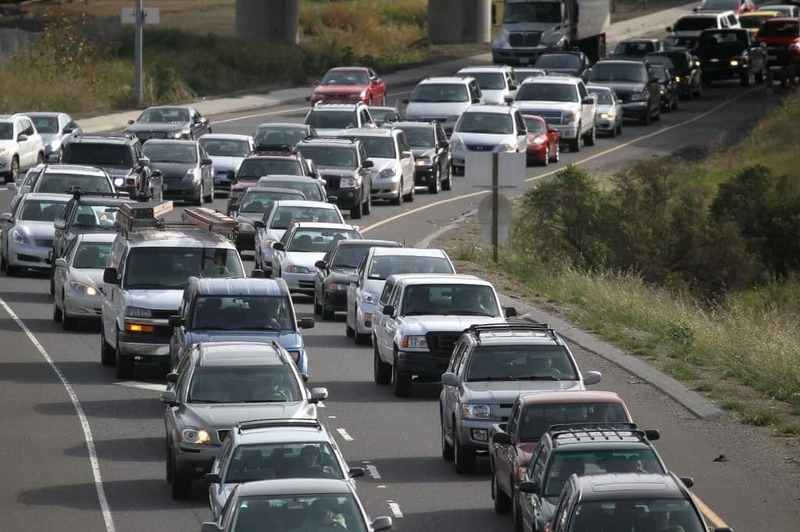 Other issues include how the cars are programmed to deal with certain situations, such as trying to protect the driver or taking action to cause the least amount of damage to the public.